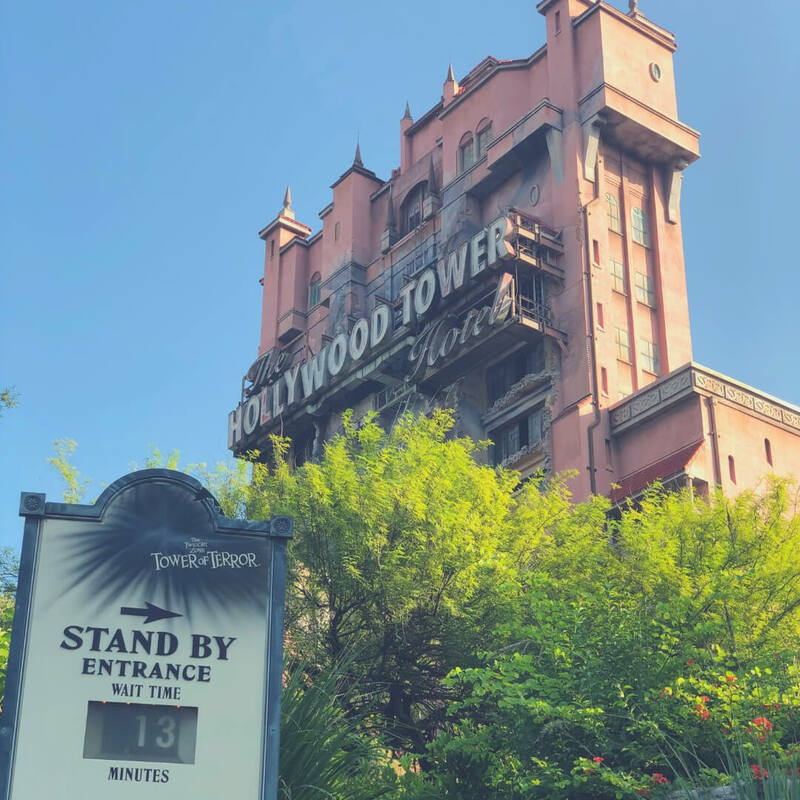 When you have limited time at the parks in Walt Disney World it can be overwhelming to try and decide which rides and attractions you should head to first. 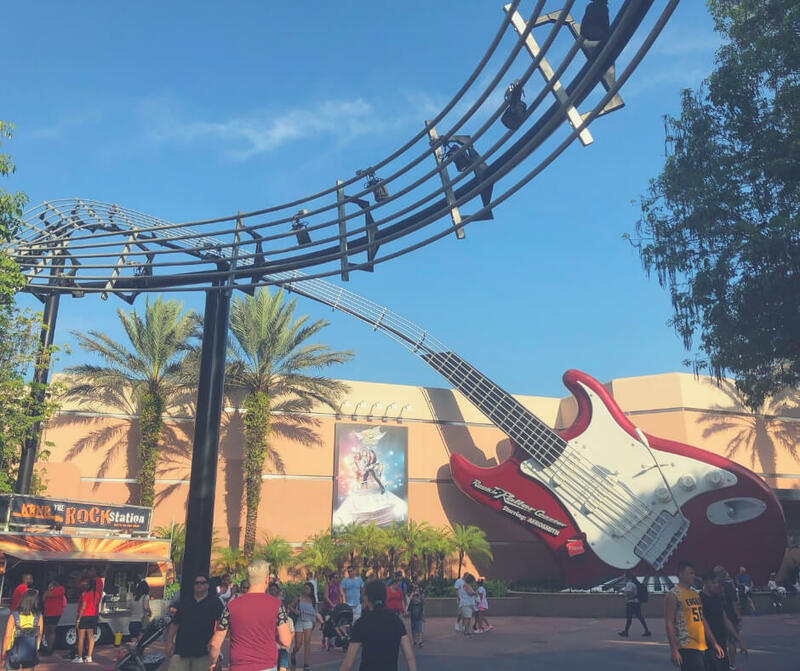 But that's why I'm here, I've put together a list of things we think are the best at each park and today is the top 7 things you should do at Hollywood Studios. We're starting with rides and heading straight to the busiest part of the park currently - Toy Story Land. Slinky Dog Dash gets busy, think lines of about 2-3 hours, so be sure to book your Fastpass+ ahead of time. Slinky Dog Dash is a roller coaster, but a fairly mild one. I have to admit that when I ride it I'm left feeling a little icky but that's because I'm a bit of a wimp! The boys like it, although I think they'd prefer something a bit bigger. I'd say it's not one for people who hate roller coasters but it's okay if you don't mind them. See giant sized kids' toys in the line for Toy Story Mania! 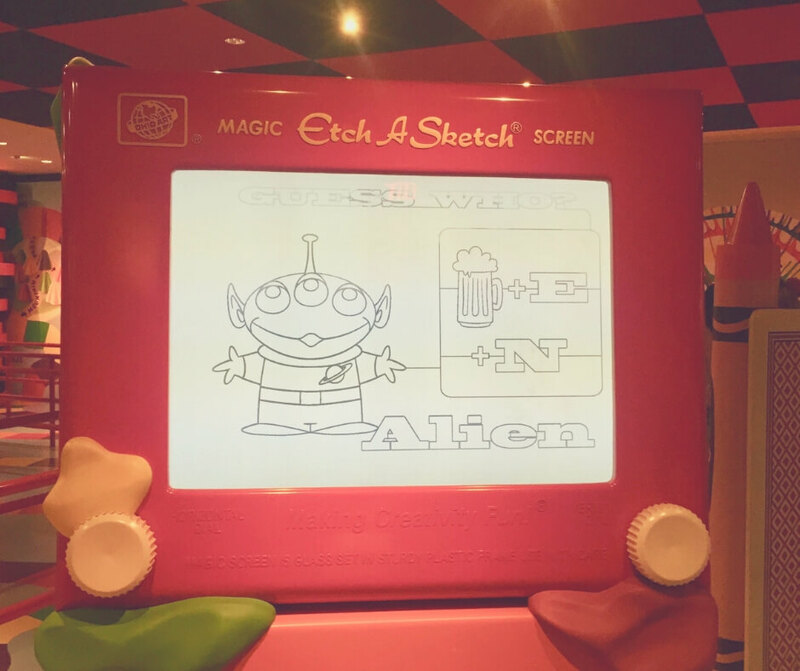 One of my favourite rides in Hollywood Studios Toy Story Mania! is a great ride for all the family. You shoot at moving targets (while wearing 3D glasses) and try to get the biggest score. It's lots of fun and during our summer 2018 trip we must've ridden it 5 or 6 times. You will always leave this ride smiling, perhaps even laughing. This is one of my boys' favourite rides, it's on their list of must dos whenever we go to Hollywood Studios. Rock 'n' Roller Coaster is a full-on coaster, that is mainly in the dark (so I'm told), you see lights but it's mainly dark. I have never had the courage to ride this one, but I'm told I wouldn't like it so I'd say it's for the thrill seekers in your party. Again one for all the family this stage show is truly brilliant and not one to miss. Hear famous songs from the movie sung live, watch as the cutlery and household objects dance around the stage and see the Beast as he makes a transformation. The show is performed on stage but it is outdoors - under a covering (so it doesn't matter if it's raining) - but it will be hot so before entering to see the show grab yourself a cold drink or an ice-cream! Another great show for the family, and you could even get involved in the show yourself. If you get to the auditorium before the show starts the casting director will call into the audience looking for volunteers to take part in the show. It's a great opportunity to get in on the magic, and it's one my boys got picked for a few years ago. 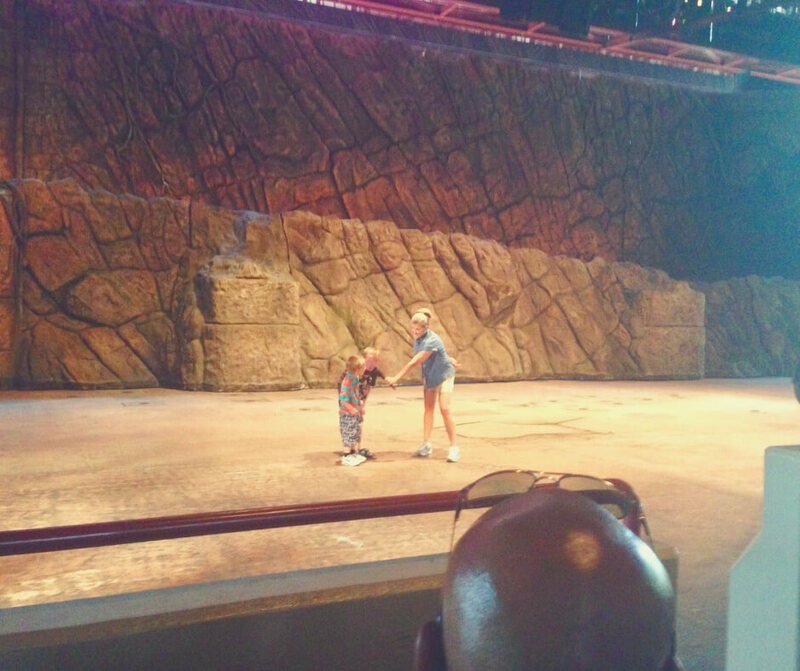 BP, aged 10, and LP aged 6, introducing the Indiana Jones show back in 2015. The show itself teaches the audience about stunts and how dangerous, but also fun, they can be. It teaches about how movies make the fights seem real without anyone getting hurt, and about how they do the big stunts like explosions and things. My boys love seeing it and can't wait until they're old enough to take part in the actual show - rather than just introducing it. We all had fun singing along. If you have a Frozen fan in your party this is sure to please. The Frozen sing-along is lots of fun and even the Hubby got involved. It is a live show on stage, but you get to sing along with the songs because there's a big screen that has all the words on it - like karaoke. 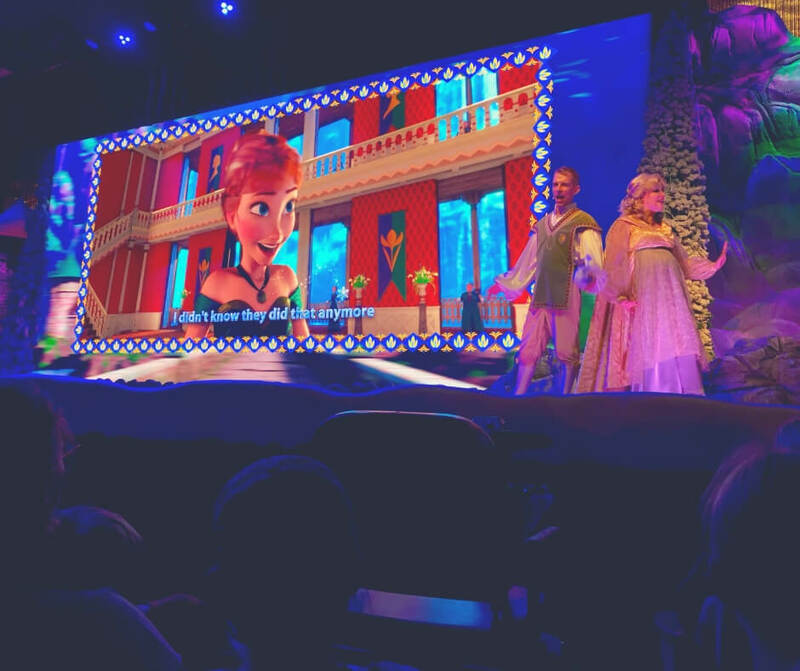 See Elsa on stage towards the end of the show as she sings her iconic song and watch as all the little princesses in the room sing at the top of their voices! So cute! Mickey Mouse atop a mountain - winning! The night-time spectacular Fantasmic! is a brilliant night time show that you absolutely MUST make time to see. Watch Mickey Mouse fight the 'baddies' of the animated world, and obviously win in the end. Fireworks, water features, and live performances on stage are just a few things you'll see during this breathtaking show. 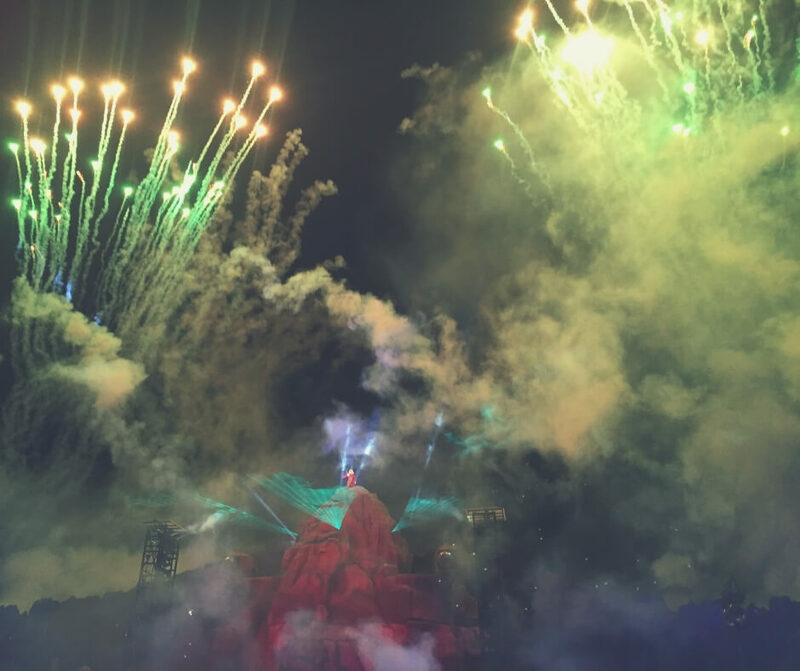 Be sure to book your Fastpass+ for Fantasmic! or book yourself a dining package which involves a pass for the show. 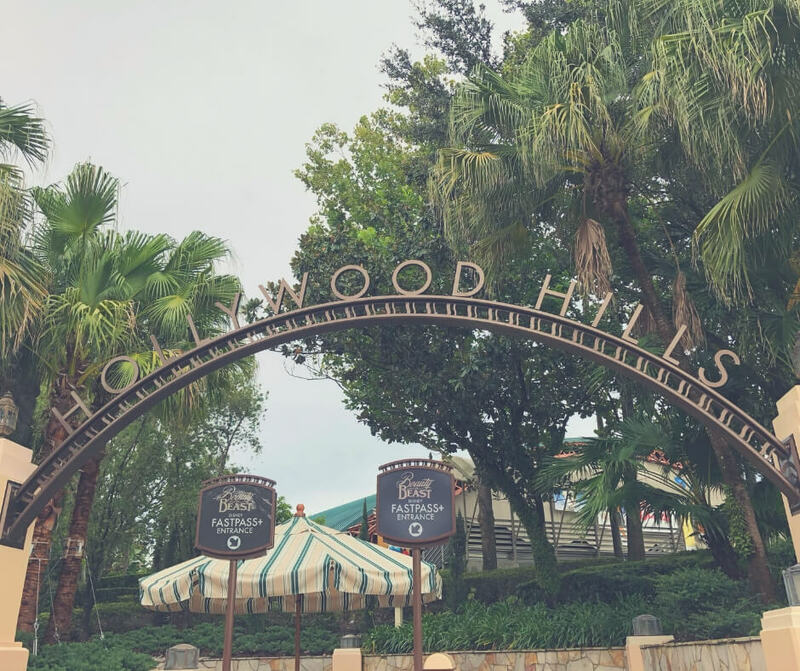 If you see these 7 attractions and entertainment you're sure to have a wonderful time at Hollywood Studios, Walt Disney World - do let me know what you enjoyed most! What are you most looking forward to seeing at Hollywood Studios? If you liked this you'll enjoy How to make your trip to Walt Disney World more magical or if you're after information about the place before you go check out Things to know before you visit Walt Disney World. 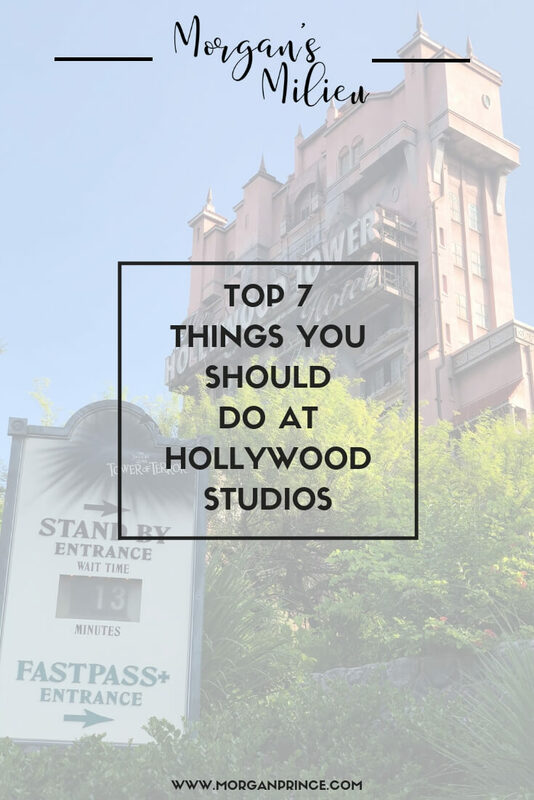 Stop by Facebook and let me know which is your favourite attraction at Hollywood Studios. To grab activity books for your kids to keep them busy on the plane, or even to let them settle when in Walt Disney World why not join me?